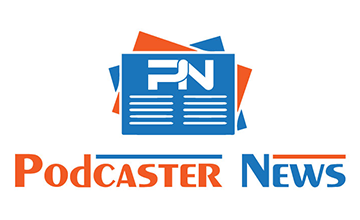 Podcaster News is an Advertising supported platform. All revenue from PodcasterNews.com goes toward paying the writers salaries and server costs. All Sponsored posts will clearly be marked as such. Podcaster News Editorial Staff will review all submissions and approved before vendor is invoiced.